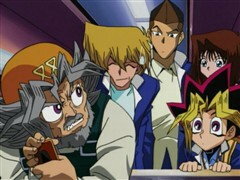 Yugi and friends rescue Kaiba, but they are still stuck in the game! 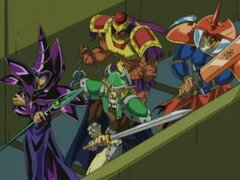 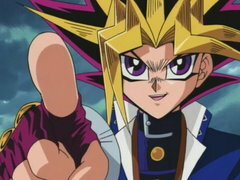 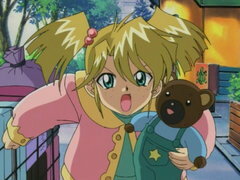 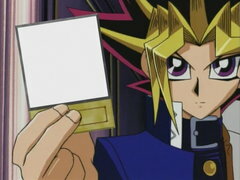 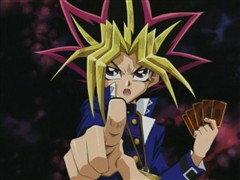 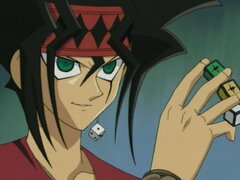 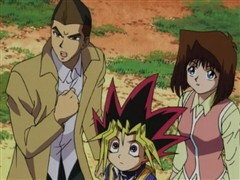 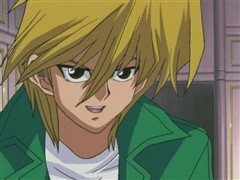 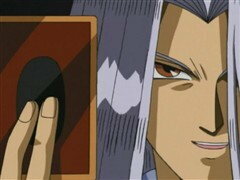 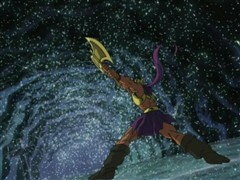 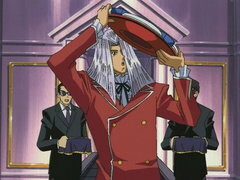 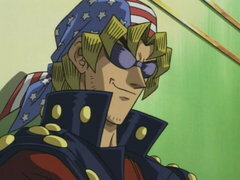 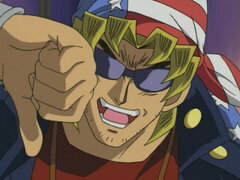 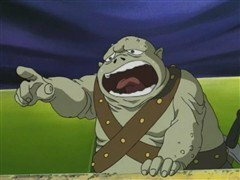 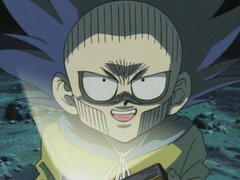 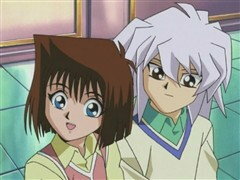 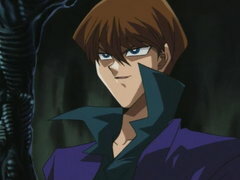 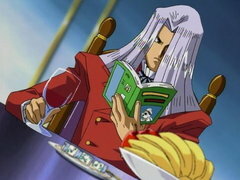 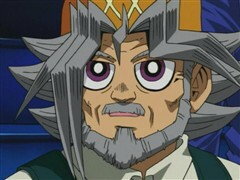 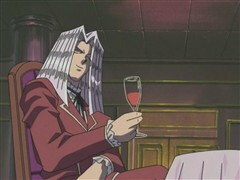 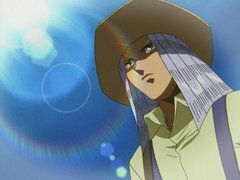 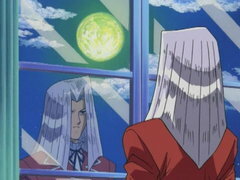 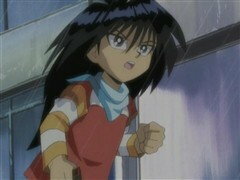 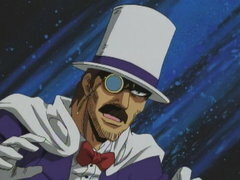 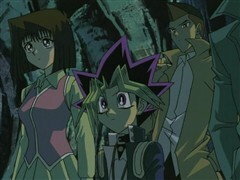 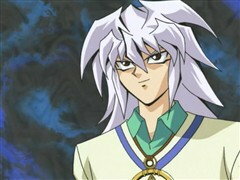 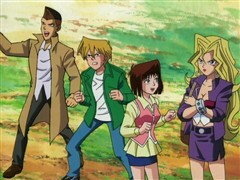 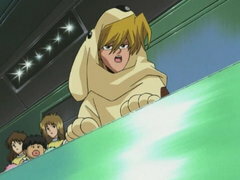 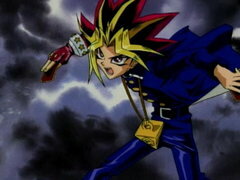 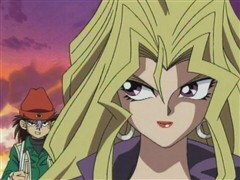 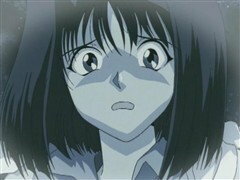 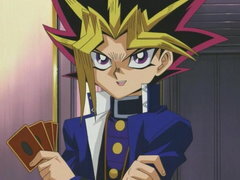 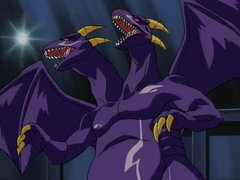 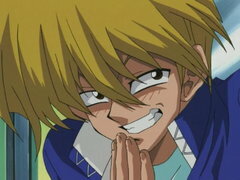 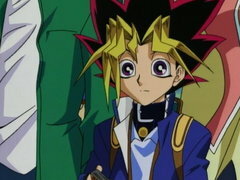 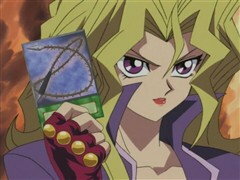 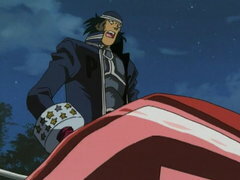 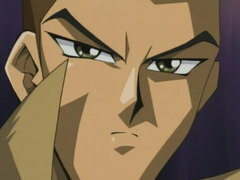 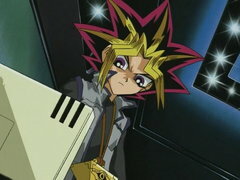 The only exit is past Five-Headed Dragon, but in the difficult duel, Joey, Mokuba, and Mai lose all their life points! 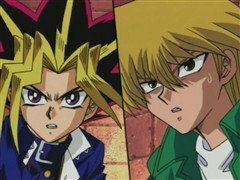 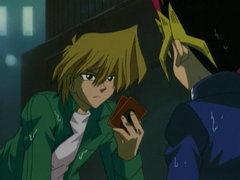 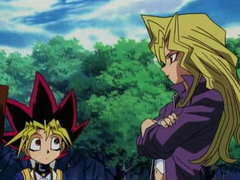 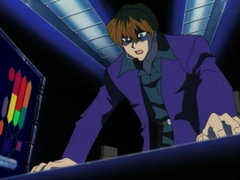 Can Yugi and Kaiba, two former opponents, work together and face the biggest enemy of their lives?